Every season we see a raft of new signings on the opening day of the Premier League. Some good, some bad. Some great, some dreadful. There have been all manner of first impression over the years as Newcastle have shuffled their pack. After a trio of Newcastle United players made their Magpies bow last weekend, we have decided to take a trip down memory lane and reflect on some of the best and worst debuts in recent years. 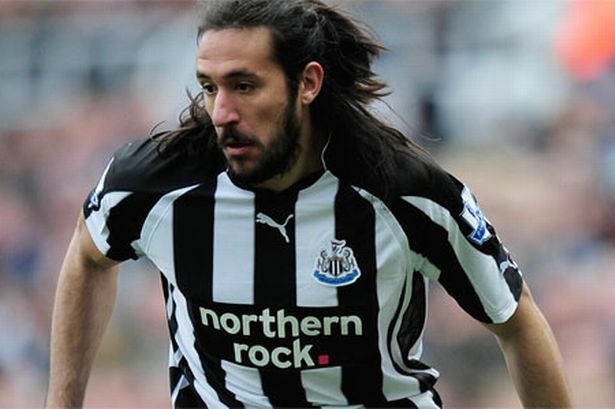 The Argentine midfielder will always be a crowd favourite on Tyneside after his heroic exploits last season and genuine love for the club. Jonas’ United career got off to an impressive start when he made his debut on the opening day of the 2008-09 campaign, against Manchester United at Old Trafford. Little was known about the former Real Mallorca winger but he terrorised the Red Devils defence with his pace and trickery, leading to Match of the Day pundit Alan Hansen singling him out as the most impressive debutant on the opening weekend. 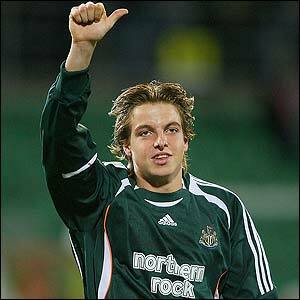 Krul joined Newcastle in 2005 after failing to agree on personal terms with Eredivisie side ADO Den Haag. Following an injury to number one goalkeeper Shay Given, Krul found himself on the bench as back-up to second choice Steve Harper. He made his competitive debut against Palermo in the group stages of the UEFA Cup, with manager Glenn Roeder resting a number of players due to United’s poor domestic form. The Ivorian midfielder came to Tyneside after a glowing reference from none other than current boss Steve McClaren, who was Tiote’s manager at FC Twente. After winning the league in Holland and an impressive 2010 World Cup with the Ivory Coast, Tiote carried on his good form for United. His debut came in a 1-0 win against Everton at Goodison Park, where he completed all 64 of his attempted passes and all five of his attempted tackles. The match will also be fondly remembered for Hatem Ben Arfa’s stunning 25-yard strike, with both players looking like two high quality additions. Still Newcastle’s club record signing, big things were expected from Owen after his £16million transfer from Spanish giants Real Madrid. 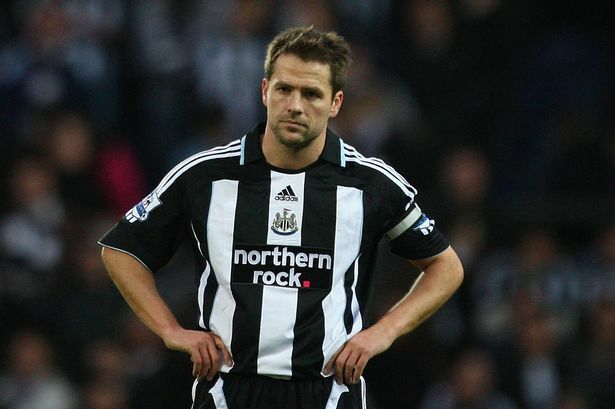 20,000 fans turned out at St James’ Park to witness his official unveiling, but they would have to wait to see him in competitive action after Owen suffered a thigh injury in pre-season training. On his return he scored a hat-trick away at West Ham but injuries blighted his time on Tyneside, including a broken metatarsal bone, a double hernia and a damaged anterior cruciate knee ligament for England in the 2006 World Cup, which sparked off a messy “club vs country” debate. Signed by then Director of Football Dennis Wise off the back of a YouTube clip, Gonzalez arrived on loan at St James’ Park against the wishes of manager Kevin Keegan, who handed in his resignation not long after. His two appearances for United came in defeats against Hull and West Ham (culminating to just 38 minutes of Premier League football) before an Achilles tendon injury ruled him out of action for four months. Keegan’s replacement – Chris Hughton – insisted ‘Nacho’ was recovering well and would feature again before his return to parent club Valencia, however the Uruguay international failed to make another appearance and was duly sent back to Spain. In October 2009, a Premier League tribunal ruled that his loan signing had been made without the permission of manager Kevin Keegan, resulting in a compensation payout due to a breach of contract. Their findings also showed that the loan deal was completed as a “favour” for two South American agents. Arriving from Aston Villa on loan after a public fallout with then boss Gerard Houllier, Ireland was expected to be the creative spark in midfield the Magpies needed. However bizarrely he signed whilst still injured and suffered a number of setbacks, including a controversial night out with teammate Leon Best the day before United’s trip to Stoke City – a game which United went on to lose 4-0. 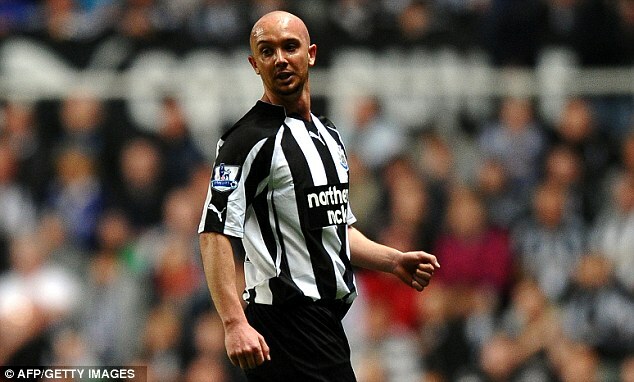 He finally made his Magpies debut during a 0-0 against Manchester United in April 2011, but his next appearance would be his last after suffering ankle ligament damage away at Blackpool ruled him out for the rest of the season. Various newspapers reported that manager Alan Pardew was far from impressed with the Irishman’s attitude – repeatedly challenging Ireland to prove he was worth investing in. Many people also believe the disastrous nature of this deal explains why the Newcastle hierarchy are extremely reluctant to explore the loan market. Have we missed any out? Write your best and worst debuts in the comments below!